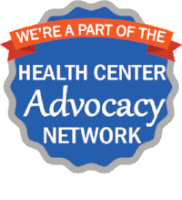 What can an FQHC health care center do for you? Compass Community Health Care Center is an FQHC health care center. Our mission is to help our community get quality, primary health care services, to help patients make appointments and keep regular visits to their primary care physician, and to provide health care to all patients, even if they have no insurance. At Compass Community Health Care Center (CCHCC), we believe everyone should have access to quality, affordable health care. Compass Community Health wants to keep you connected to health services, and we believe maintaining good health is about balancing a comprehensive, proactive approach focusing on caring for your mind, body, and spirit. 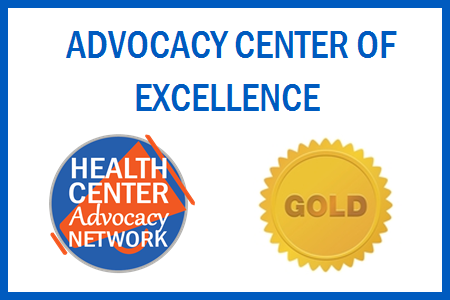 CCH is a fiscal year 2018 Health Center Quality Improvement Award Recipient. We reported improvement by reducing uncontrolled diabetes by 14%. 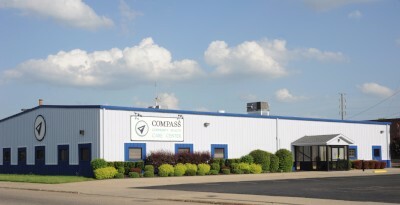 Compass performed 23% better than the State of Ohio and exceed the Healthy People 2020 goal by 11%. This quality indicator assesses the number of Compass patients who are treated for diabetes and have not completed an A1c test in the past year or an A1c result that is greater than 9%. An A1c is a blood test that is used to evaluate how well a person’s diabetes is controlled. As part of our mission we're proud to provide a variety of translation services to better serve our patients. 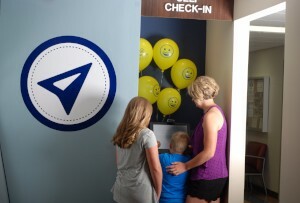 We encourage all our patients to let us know their preferred language so that we can better help them. Por favor, comunique a los que están en la recepción su idioma preferido. Care Coordination means that we work closely with you and your other health care providers. We share ways to manage chronic conditions and better your overall health through diet and fitness, setting goals, monitoring progress and preventing complications. What can Outreach & Enrollment do for you? 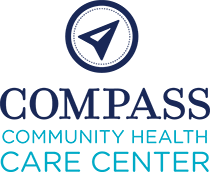 Since becoming OSHIIP certified in October 2017, Compass’ Outreach and Enrollment Department has helped Medicare beneficiaries save approximately $75,000 in medical and prescription coverage costs for the 2018 plan year. In 2018, Compass’ Outreach and Enrollment Department helped over 130 Ohioans gain access to affordable coverage through either state or federal insurance programs. At Compass Community Health, we believe everyone should have access to quality, affordable, primary health care. 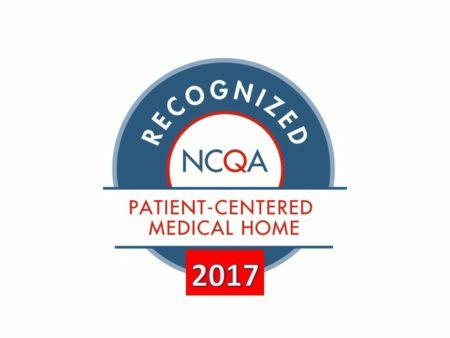 We are a Federally Qualified Health Care Center (FQHC) focusing on providing compassionate care for all of your primary health care needs. Call us after hours if you have an emergency and need to speak to your provider.